The benefits of organizing group travel are well established. Not only do you earn a sizeable commission, but you also get to showcase your value to many potential clients in the group who just discovered your services for the first time. There are several tutorials and classes Independent Contractors can view to learn more, but nothing is more immersive than the Travel Leaders Network Certified Group Travel Specialist Program. This unique, career-boosting educational opportunity provides a comprehensive approach to group sales, including planning, selling, marketing and managing group travel. 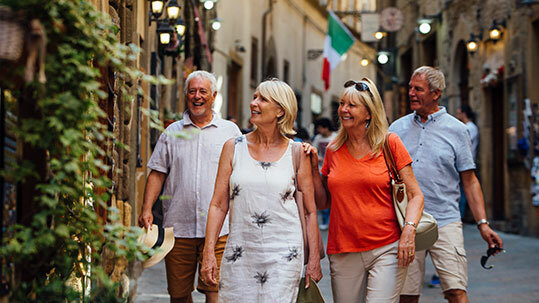 Upon completion of the program—which gives you three years to obtain 300 credits by successfully completing eight diverse modules—members will earn the designation of “Certified Group Travel Specialist” with Travel Leaders Network.